What mobile ringtone genre do you purchase most often? What do you think is the reasonable price for an add-on pack of Bomberman Live? 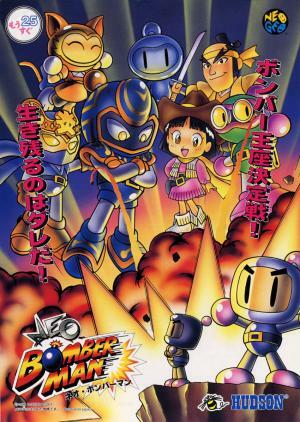 What are you most excited about the Bomberman Live announcement? What summer movie are you most excited to watch? Which Virtual Console title are you looking forward to?